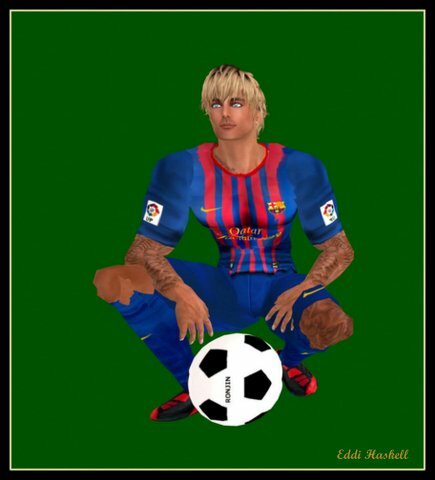 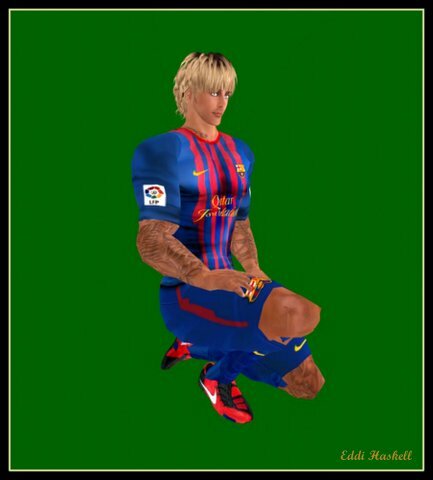 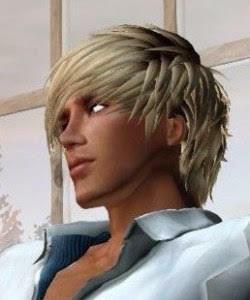 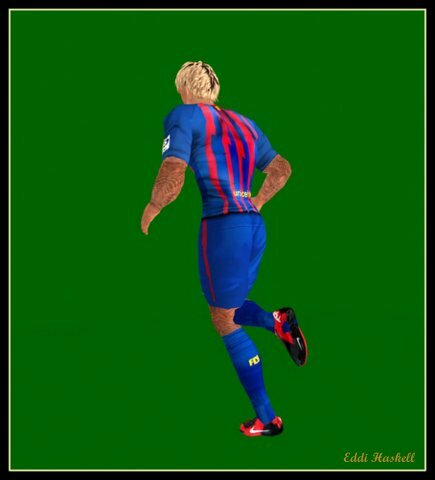 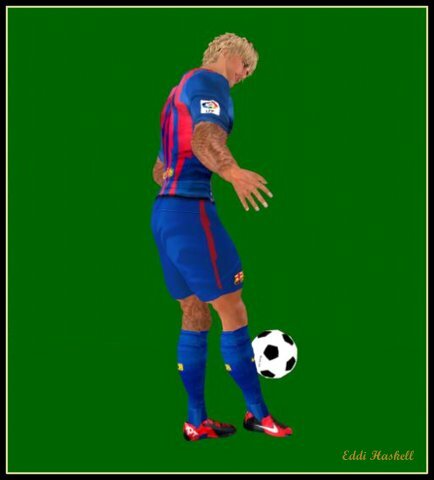 Ben Aquila's blog: Benja has just signed for FC Barcelona soccer team! 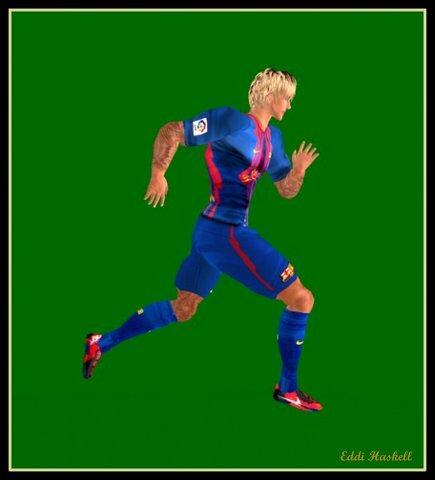 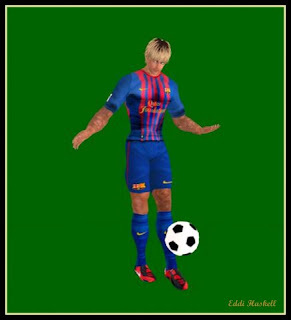 Benja has just signed for FC Barcelona soccer team! 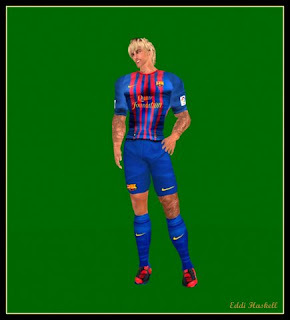 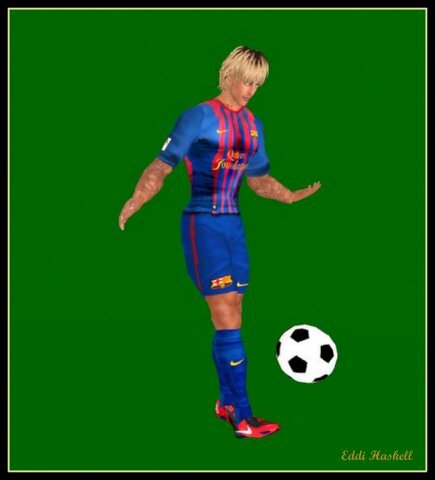 My husband and manager Ryce has done the impossible, after arduous negotiations he has achieved that I sign for FC Barcelona soccer team, really incredible! The following photos attest my first training this morning, wearing the official outfit of FC Barcelona soccer team. Check FC Barcelona soccer team website.